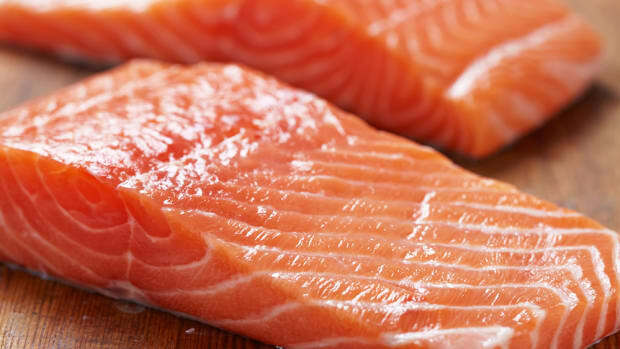 The FDA has issued an import ban on genetically modified salmon as of Friday, until labeling standards for the fish have been established. 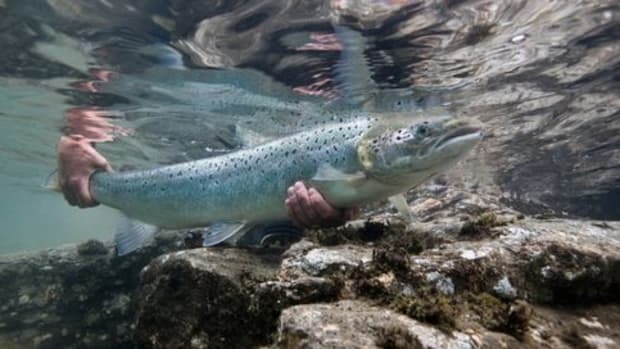 The ban makes it impossible to stock and sell AquaBounty Technologies AquAdvantage salmon in the United States, as the salmon is produced only in Canada and Panama. 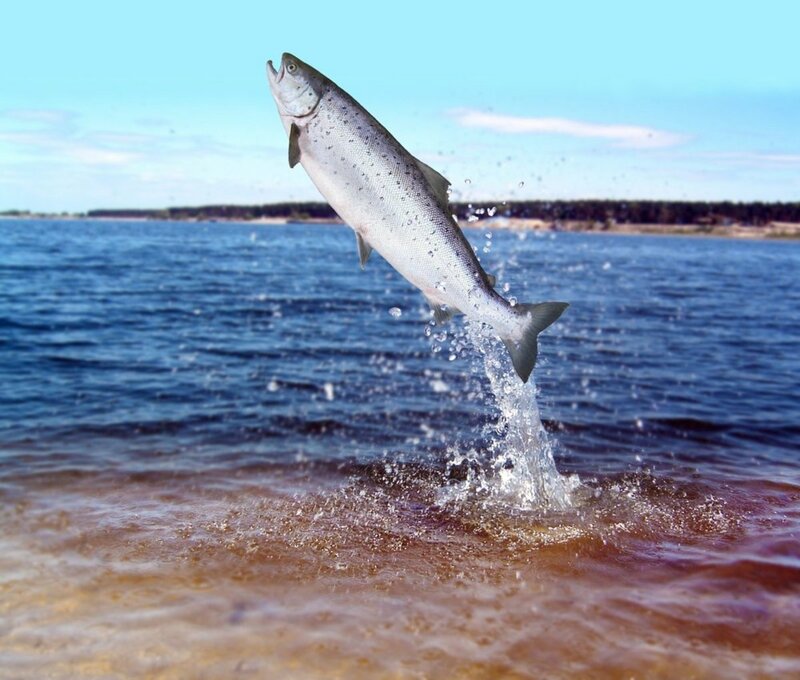 FDA approval of the genetically modified salmon in November was contingent on the salmon being produced only in these two countries, although AquaBounty Technologies is headquartered in Massachusetts. The move by the FDA is in accordance with a directive passed by Congress on December 18, 2015 as part of the omnibus spending bill. 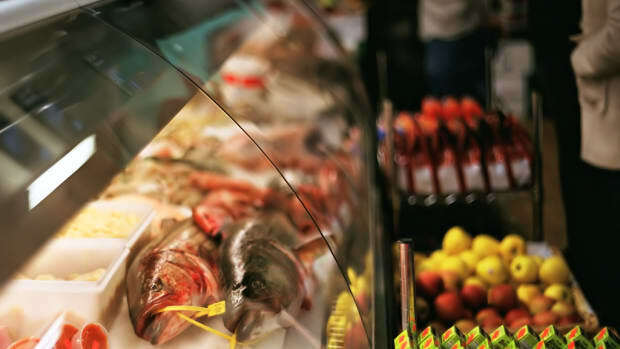 The directive required the FDA to design labeling standards before approving the fish for sale, allocating at least $150,000 of funding towards this mandatory GMO labeling. The FDA “intends to fully comply with the language” in the bill, an FDA spokesperson told The Washington Post. 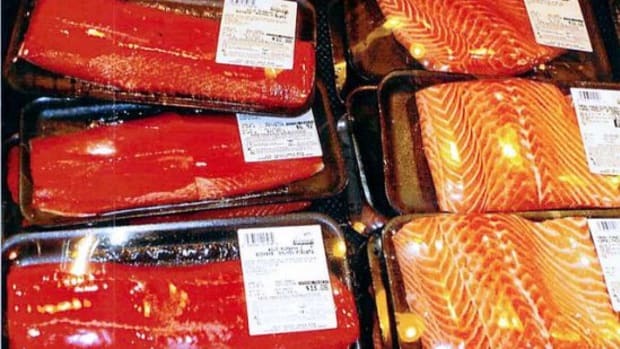 The process of developing such labeling standards typically takes several years to complete, which means that genetically modified salmon will likely not appear on the American market any time soon. 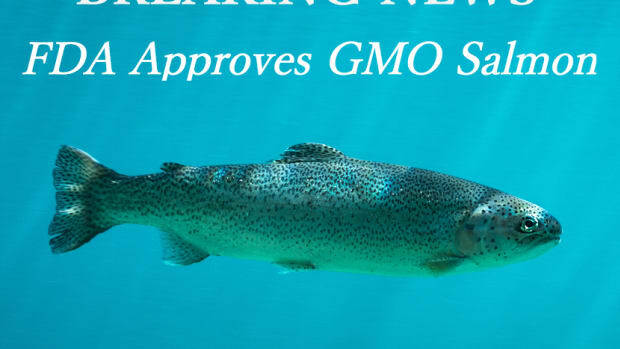 When genetically modified salmon was originally approved for consumption by the FDA, no labeling requirement was imposed. 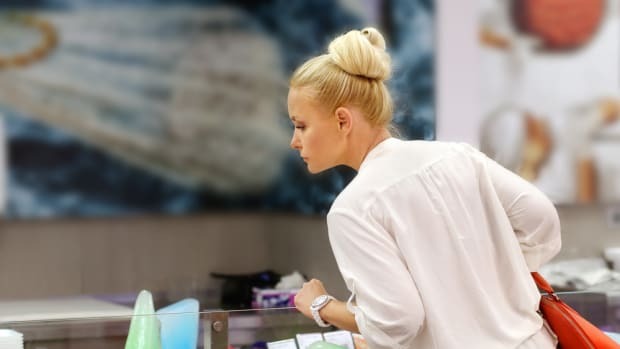 Ever since, pro-labeling groups have lobbied for labeling requirements, reflecting the general consensus of American shoppers: a 2014 Consumer Reports Survey found that 92 percent of Americans believe that genetically modified salmon should be labeled as such. AquaBounty is not yet worried about the ramifications of this import ban on its business. 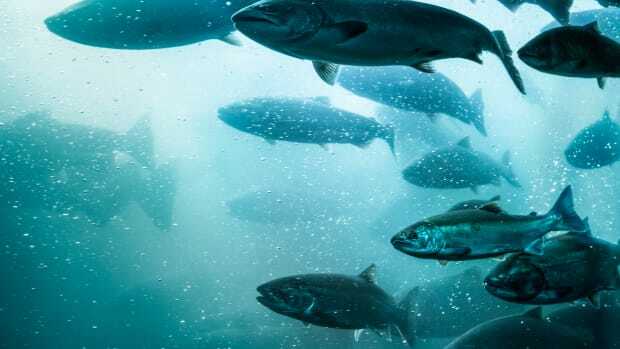 “The decision has no impact on AquaBounty’s operations as we are not currently importing our salmon into the U.S.,” said Chief Executive Officer Ronald Stotish. 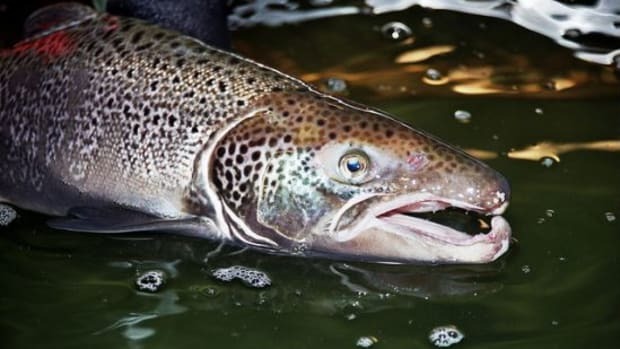 Kroger and Safeway Move Away from GE Salmon: So, Will Any Markets Sell it?